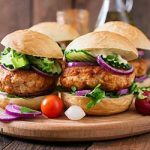 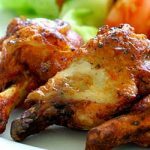 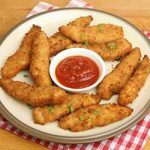 Secret Recipes offer a new exciting ranger of gluten free finger food and gluten free party food. 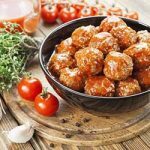 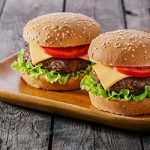 These gluten free menu items are ideal for meetings, staff training days or parties. 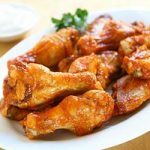 Our range of gluten free certified party foods is packed in tin foil tray for reheating in the oven. 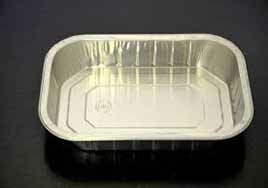 These meals are packed in foil trays, as shown below.